A Shropshire motor dealer has won a regional award for its commitment to apprenticeships and will now go forward to a national competition. 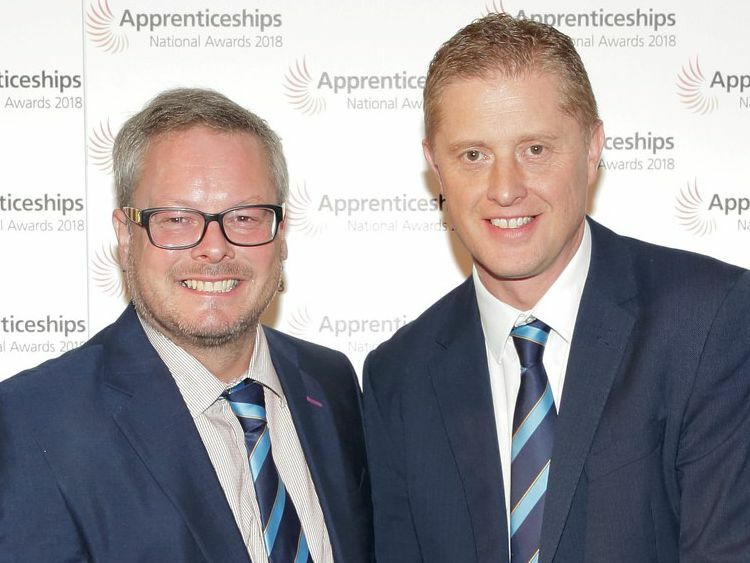 Furrows Group has been named as the West Midlands winner of the SME Employer of the Year category in this year’s National Apprenticeship Awards. And now the company, which has dealerships in Telford, Shrewsbury and Oswestry, will find out if it has won a national award at a prestigious ceremony on November 28th. Group managing director Dave Farthing said: “We believe that apprentices are the bed rock on which our company’s success is built and they are a fantastic way to find the stars of tomorrow. Throughout our century in business, we’ve been committed to giving apprentices the opportunity to build a career with us and this tradition is just as strong today as it was when we first started out. Mr Farthing said Furrows Group currently had 13 apprenticeships across its three dealerships, and six of the eight senior managers began their careers through an apprenticeship programme. The Furrows nomination was put forward by Skillnet, as the organisation has been working closely with the company to develop a strongly-focused apprenticeship programme in conjunction with local schools. They were also regionally highly-commended in the Recruitment Excellence award category. Other finalists who will now go forward to the national employer of the year competition include Ford, Marstons, Santander, Greene King, BAE Systems, Lloyds Banking Group, and Severn Trent.